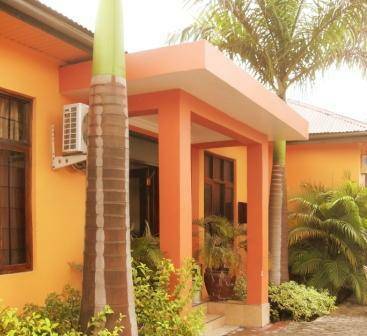 Transit Motel Ukonga is situated few minutes drive from Dar Es Salaam's Mwl. 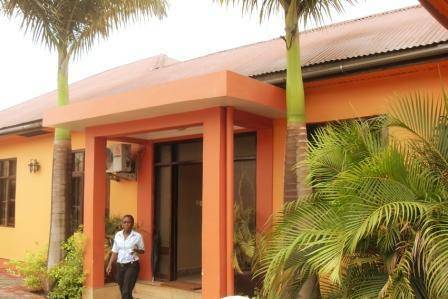 Nyerere International Airport, providing clean and affordable accommodation. 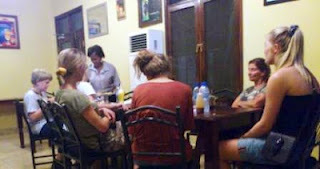 The Motel is ideal for guest on transit to/from Zanzibar and those arriving late during the night or departing very early morning. 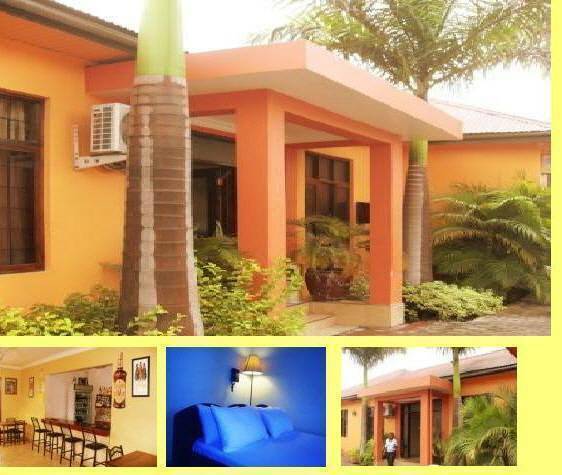 All rooms have one double bed, which can accommodate at maximum 2 persons. 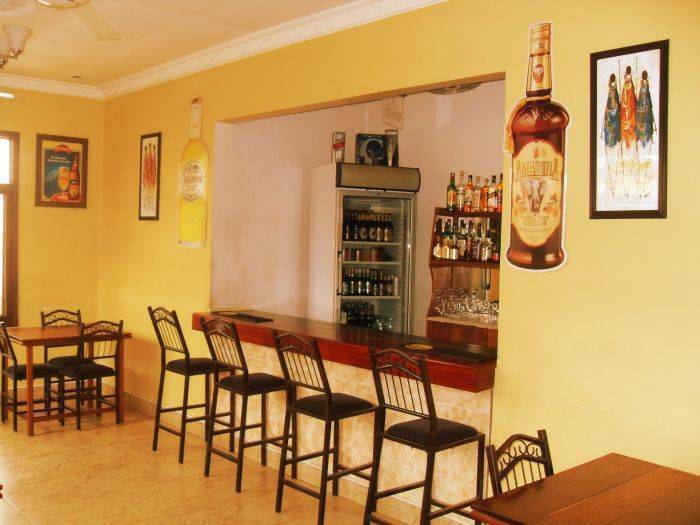 Our Airconditioned bar is stocked with both local and imported beverages and is open till late hours. Payment in TZS will be done using exchange rate set by us, not otherwise. We can arrange for an Airport transfer using reliable Airport taxis. Please send us your flight details after booking if you want this service. Taxi to city center costs around US$ 20.